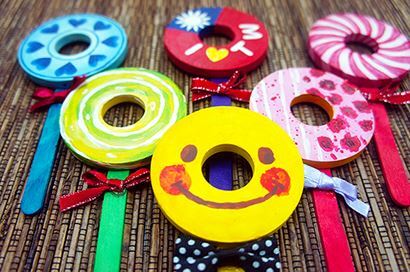 Provide a ceramic temperature ring to allow visitors to freely paint, after baking, the Chinese knot is completed! 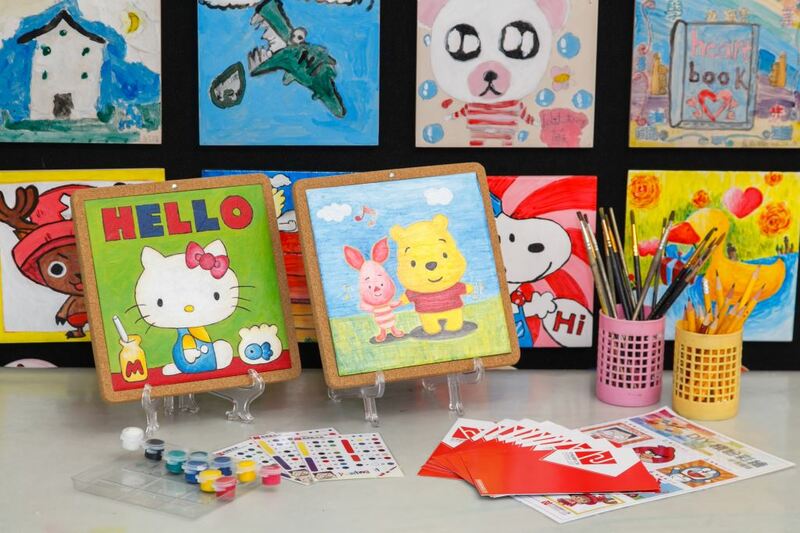 Provide 10X10 cm absorbent coasters to allow visitors to paint freely, after baking, apply anti-slip mats to use. Provide collage materials for visitors to create freely, works can recreate different patterns, adults and children can fully use their imagination! 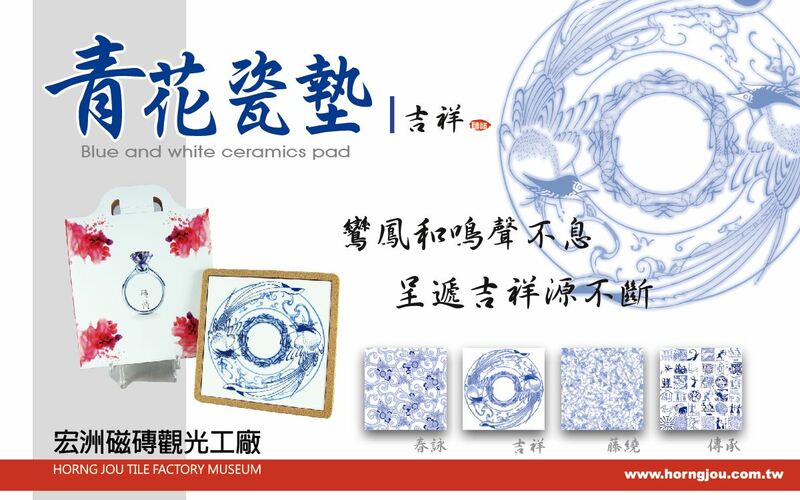 Visitors are provided with digital images that can be transferred to selected tile frame collections of different sizes, or they can be digitally clipped in the field and provided with patterns for post-cutting and transfer to a mug. (The national holiday will be open as usual and will be closed the next day). 10:00 and 14:00 on weekdays. Holidays 10:00, 13:30 and 15:00. ※ Groups with more than 4 persons can book tour guides separately. DIY Fun Experience - (1) Full Circle - $80 (2) Creative Painting - $120 (3) Fun Painting - $250 (4) Happy Collage - $450 (5) Fun Transfer - $500 Up, Tiled , mug, digital thermal transfer. 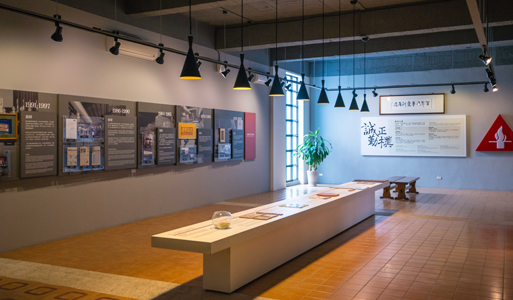 Get off at Yingge Railway Station and transfer to Taoyuan Bus Dasi Line to Sankoupo Station or transfer to Yangko Free Bus 2nd Bridge Jiande Line to Hongzhou Tile Sightseeing Factory Station and walk (about 5 minutes) to this sightseeing factory. No. 1 National Road goes to No. 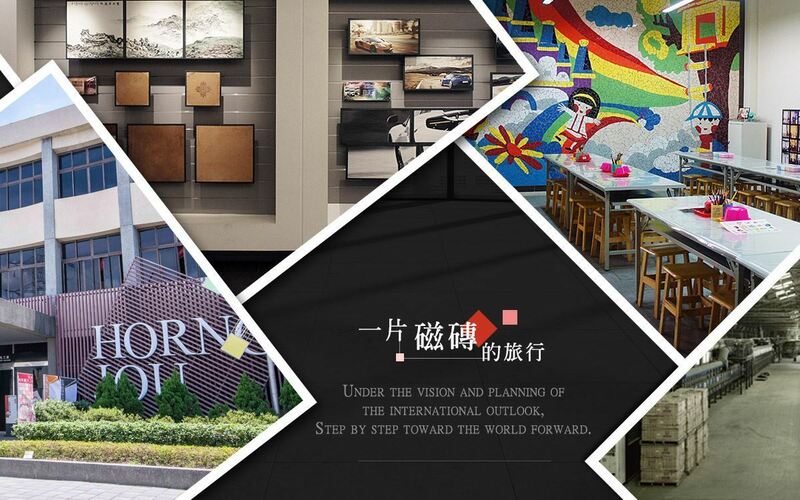 2 National Road in the Airport System, under the Bade Interchange Road (towards the direction of Acura), and walks to Fu-Yi Road, Zhang Tao Road, Dechang Second Street, Bade Road, Zhongzheng Second Road, Zhongzheng Third Road, 230 Lane to this sightseeing factory.